Located in the heart of Withington village, opposite Royal Bank of Scotland this is arguably the largest 6 bedroom apartment in the South Manchester area, spanning over two floors with 6 double bedrooms and one spare. 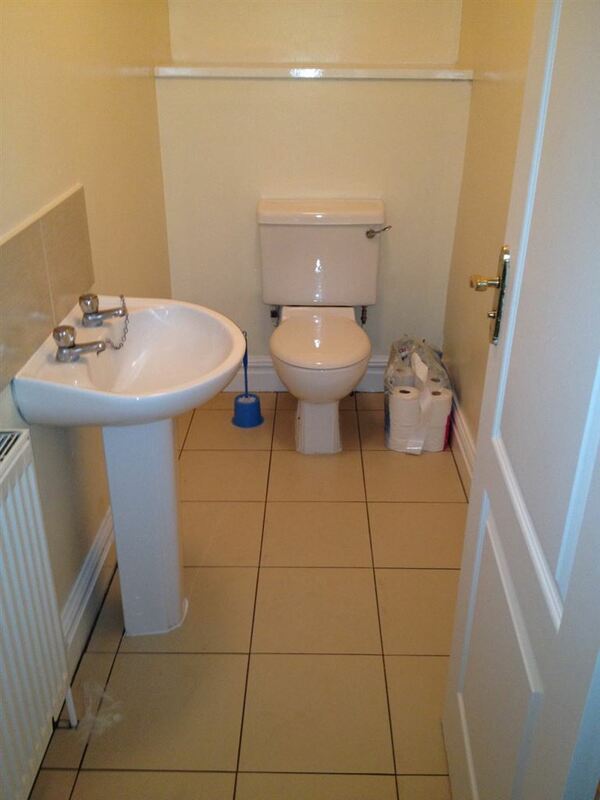 The property includes newly fitted kitchen, 1 shower room, 1 bathroom with bath and a separate w/c. 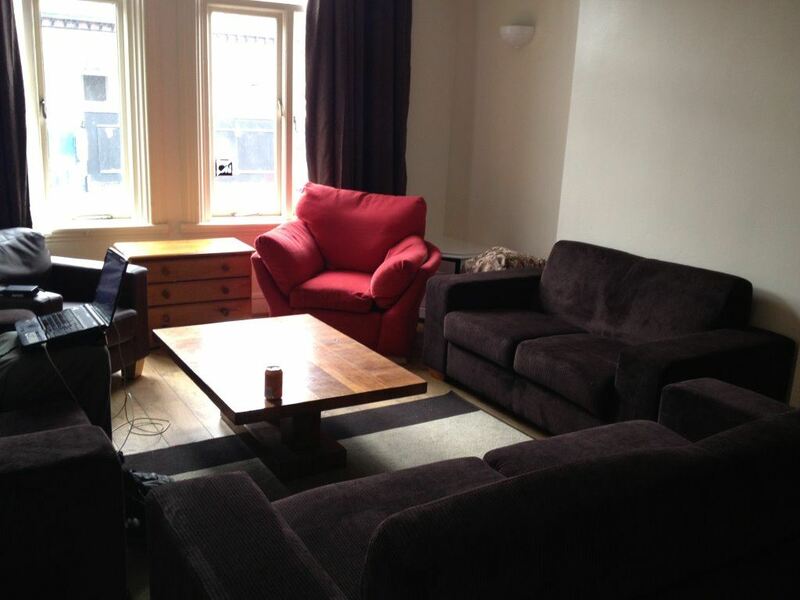 Very large lounge to the front of the flat overlooking Wilmslow Rd with a large dining set and sofas etc. 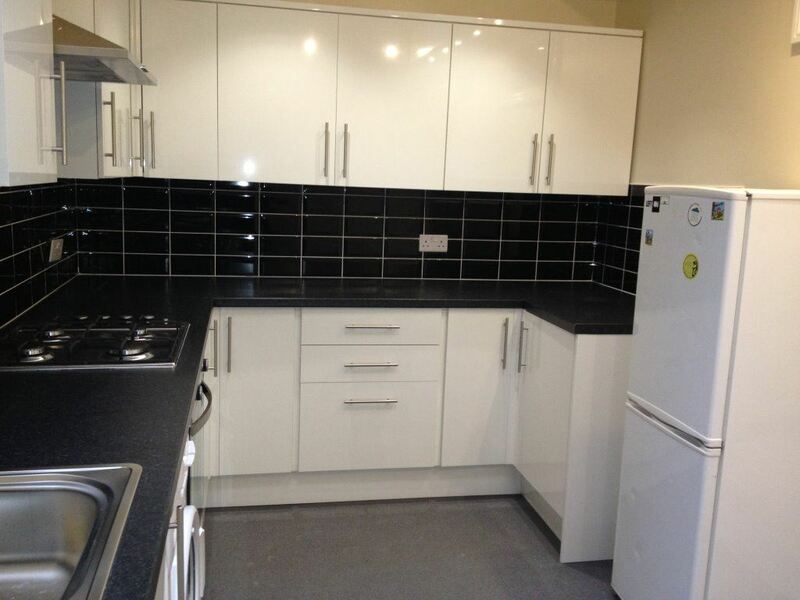 Kitchen is in a white gloss finish, 3 fridge freezers, dishwasher, washing machine, oven, hob and microwave. With a short walk to Sainsbury`s local and the main bus stop this property is well worth viewing. This is arguably the largest six bedroom apartment in the South Manchester area located in the heart of Withington village, opposite Royal Bank of Scotland, spanning over two floors with 6 double bedrooms and one spare. 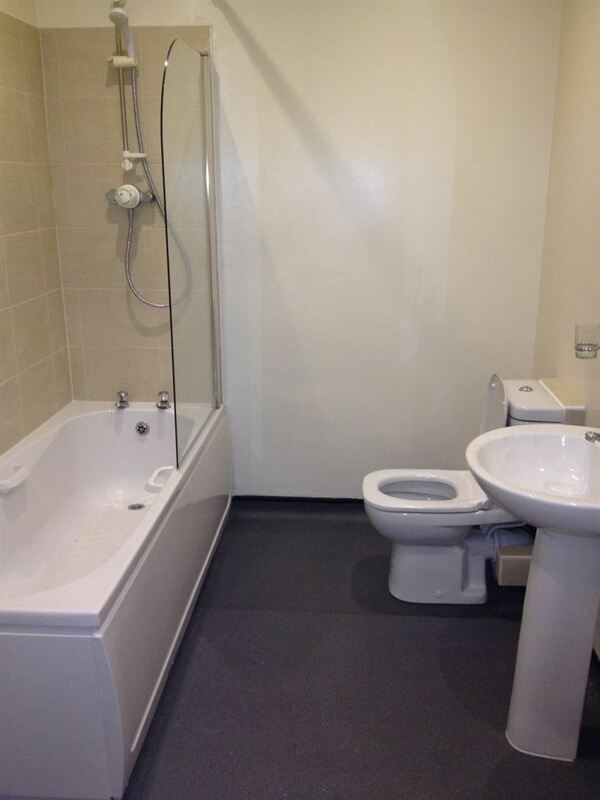 The property includes newly fitted kitchen, 1 shower room, 1 bathroom with bath and a separate w/c. 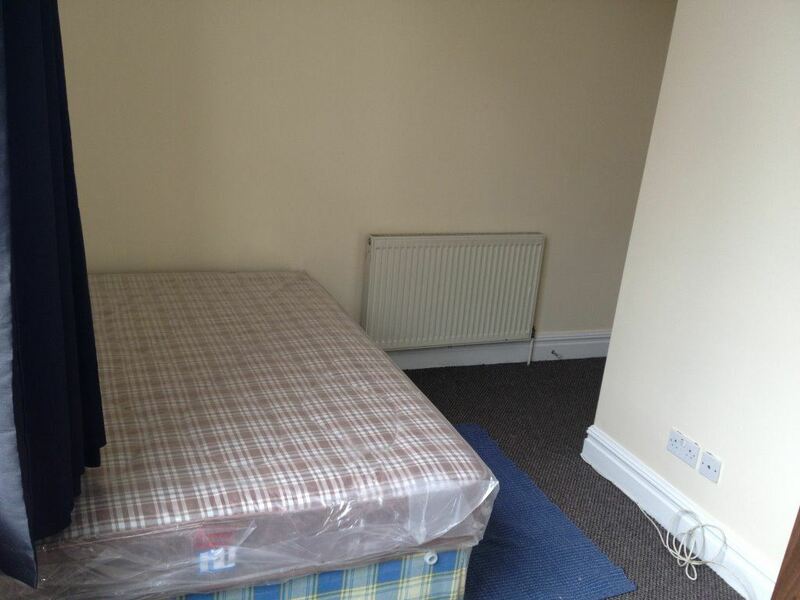 Very large lounge to the front of the flat overlooking Wilmslow Rd with a large dining set and sofas etc.Kitchen is in a white gloss finish, 3 fridge freezers, dishwasher, washing machine, oven, hob and microwave. With a short walk to Sainsbury`s local and the main bus stop this property is well worth viewing. Half rent for July and August. Available 1st July 2019. Available Academic year 2019-2020. £90 pp/pw = £390.00 per person per month.NO BILLS INCLUDED. Perfectly suitable for Students or Professional. Hurry! Call back to book the viewing 0161 425 8893. *Admin fees apply (£100 pp).